In our earlier article published this afternoon, we talked about the potential ramifications facing Nokia after it was revealed that the promotional video posted on its YouTube channel was found not to be recorded using the Lumia 920, as implied by the video. We specifically wondered, what else could have been faked? Or, in Nokia’s words, simulated? It appears that now, Nokia are facing new allegations that they have faked the still images purportedly shot on the Lumia 920. We first heard about it via a tweet from one of our readers who gave a link to a blog by designer Youssef Sarhan. 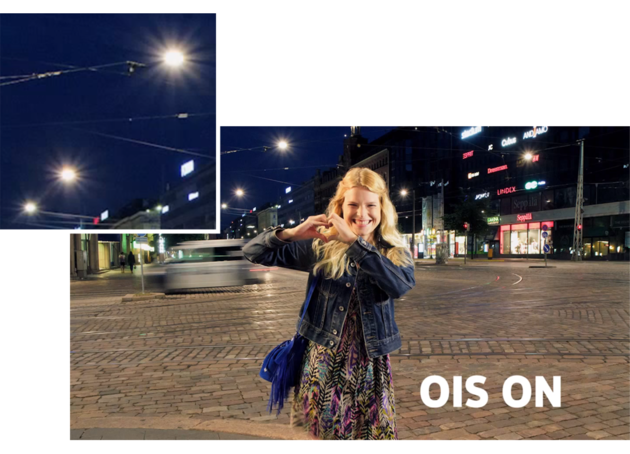 In the blog post, he explains with technical detail how the sample shots posted on Nokia’s Conversations blog did not match the camera’s specs on the Lumia 920. More controversy, and why it may not be fake after all, after the break. Like the general consensus of the photographers who tweeted on Twitter (“until I see an EXIF file, I’m not jumping to conclusions”), Sarhan approached the photos in a similar mindset. The one thing that convinced him that the photos were fake was in the form of diffractions in the photos. According to Sarhan, the diffractions that can be seen from the sample photos were technically impossible to achieve on the Lumia 920 camera’s aperture size. Hence, it could only mean that the photos were not shot using the Lumia 920. But, is it that simple? Sarhan’s argument was that the diffractions on the stills are impossible to achieve with such a small aperture size. But that is based on current technology. Remember, Nokia’s PureView technology allows five to ten times more light to pass through compared to competitor smartphone cameras. So, wouldn’t that mean that these shots just might be possible? This was recorded at a booth at the Nokia press event last night, where Nokia was demonstrating the Lumia 920’s camera prowess by placing a flower vase inside a completely dark partition. Some journalists decided to pit it against the iPhone 4S and the Samsung Galaxy S3. The amount of light in the photo shot with the Lumia 920 (without flash, mind you) might just explain the “bright” nature of the sample shots. In the end, it is really pitiful for such a ground-breaking technology to be dragged through the mud with debates over its authenticity of the sample photos, instead of celebrating human ingenuity.